The City of St. Louis finally certified the November election results. The were were dumped online today, right before the holiday. 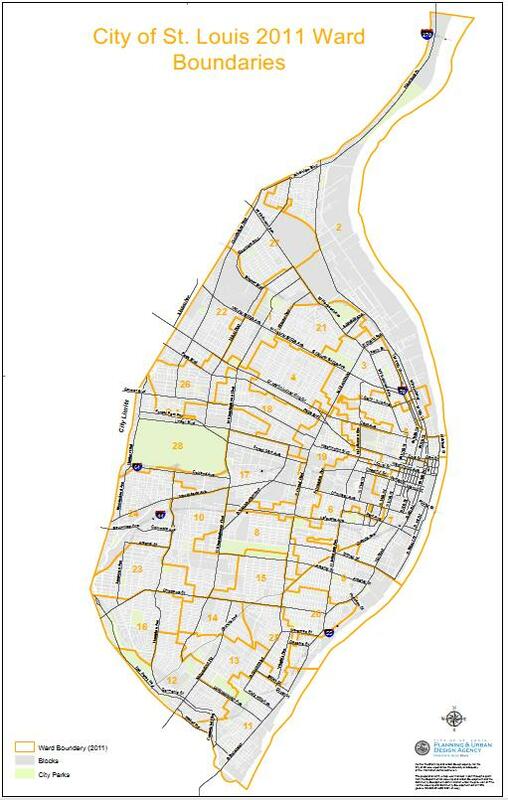 St. Louis joined Cleveland and Philadelphia with several inner-city precincts where Mitt Romney recieved no votes. There were 8 precincts where Romney got 0 votes. There were four Precincts where Romney got 1 vote. And 3 precincts where Romney only received 2 votes. There were 11 precincts where Romney only got 3 votes. 7 precincts where he got only 4 votes and 8 precincts where he received 5 votes. There are numerous precincts where he received less than 10 votes. Everything can be verified at the link above. I will leave the conclusions to you.